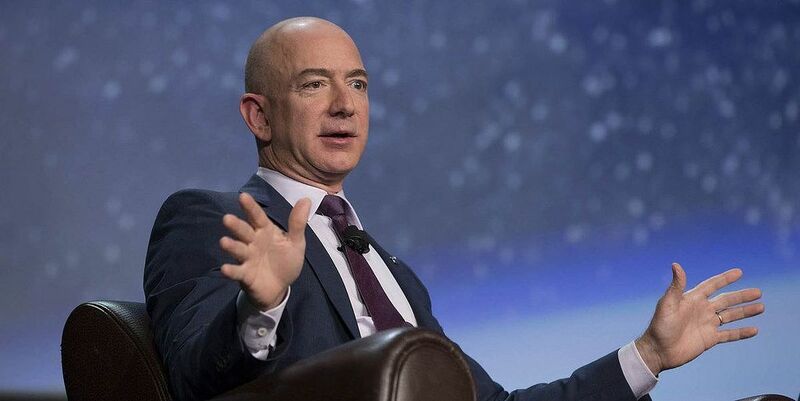 E-commerce and cloud computing giant Amazon has been granted a patent to develop a streaming data marketplace, which would allow its subscribers to receive real-time data on cryptocurrency transactions. The patent was given to Amazon Technologies, a subsidiary Amazon. It describes a system in which organizations and individuals can put streaming data feeds for sale, for which clients can then subscribe. The patent filing lists a number of potential use cases of the marketplace, including “web site click-streams, marketing and financial information, manufacturing instrumentation and social media, operational logs, metering data and so forth.“ Such a broad spectrum of data sources looks tempting for developers who often struggle to manage vast amounts of data. Amazon claims the new data service will be especially useful for developers who will be able to build real-time dashboards, capture exceptions and generate alerts, drive recommendations, and make other real-time business or operational decisions. Notably, one of the use cases focused directly on the digital currency market. While individual data streams, such as bitcoin or other cryptocurrency transaction data might not be that useful, combining it with additional sources can make them more valuable. The document states that transactions are visible to all members of the network. I have been following the crypto markets since mid 2017, just in time to witness the incredible surge of the digital asset industry. Fascinated by the potential of blockchain technology I’ve started to dig deeper and that’s how I ended up meeting the Toshi Times team. I hold a Political Science degree, therefore the crypto regulation development is particularly interesting for me. I’m also heavily involved with music, running my own label, a YouTube channel and working with distribution. People call blockchain the ‘Fourth Industrial Revolution’ and I believe it will change our daily lives in the coming years and we will have the front row seats to witness it. I have been following the crypto markets since mid 2017, just in time to witness the incredible surge of the digital asset industry. Fascinated by the potential of blockchain technology I've started to dig deeper and that's how I ended up meeting the Toshi Times team. I hold a Political Science degree, therefore the crypto regulation development is particularly interesting for me. I'm also heavily involved with music, running my own label, a YouTube channel and working with distribution. People call blockchain the 'Fourth Industrial Revolution' and I believe it will change our daily lives in the coming years and we will have the front row seats to witness it.